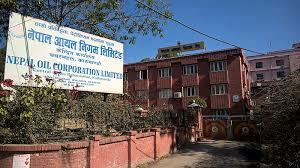 Nepal Telecom Limited is set to distribute cash bonus of Rs 55 in each share from its profit of the fiscal year 2074/75. 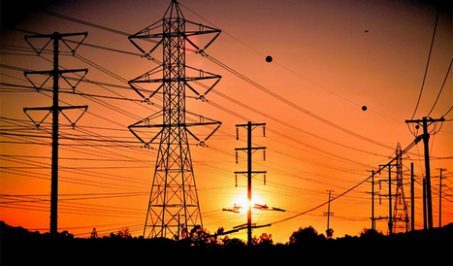 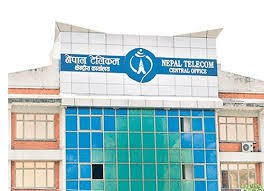 The 11th annual general meeting of the NTC held on Monday unanimously approved the proposal for distributing cash bonus, shared Nepal Telecom Spokesperson Prativa Baidya. 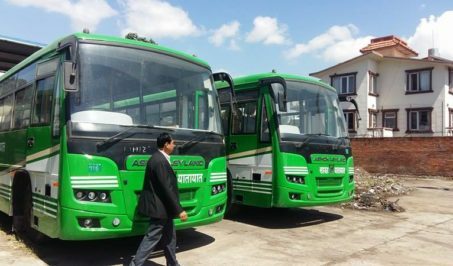 An arrangement has been made to distribute cash bonus to shareholders through NMB Bank from today.